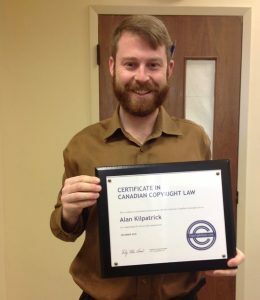 Our list of Graduates: Certificate in Canadian Copyright Law will make you want to look further into this in-depth copyright program. 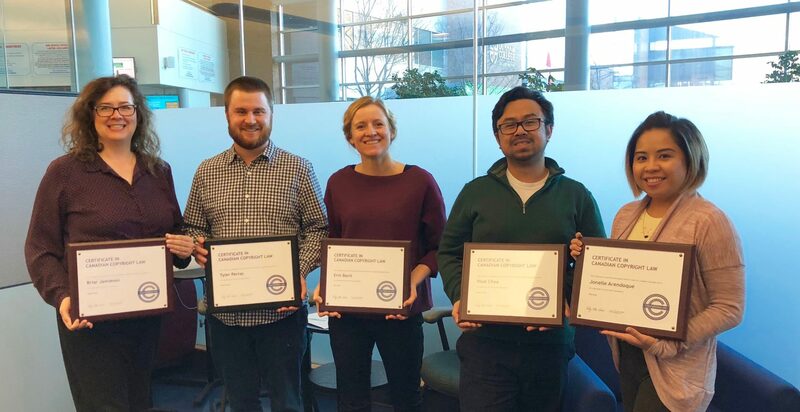 Our certificate program graduates are a unique group of people who’ve been trained as copyright facilitators and decision makers. 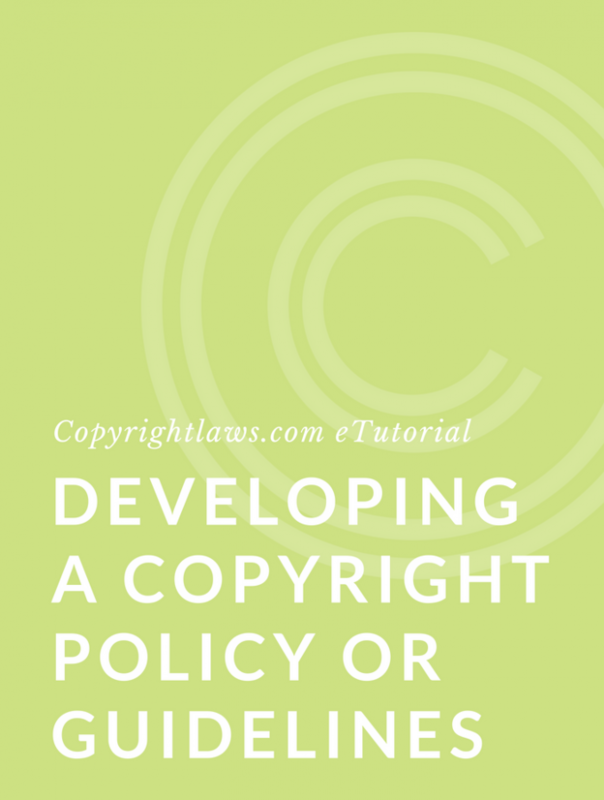 They’re equipped with the copyright knowledge they need to assess copyright issues and lower copyright infringement risks from a nonlawyer’s perspective. 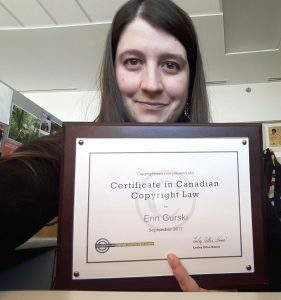 Many students from Canada (and even one student from an international organization in France) have graduated from the Certificate in Canadian Copyright Law and many students from the U.S. and elsewhere have completed the Copyright Leadership Certificate program. These unique, fully online copyright programs and practical training are open to participants from around the world. 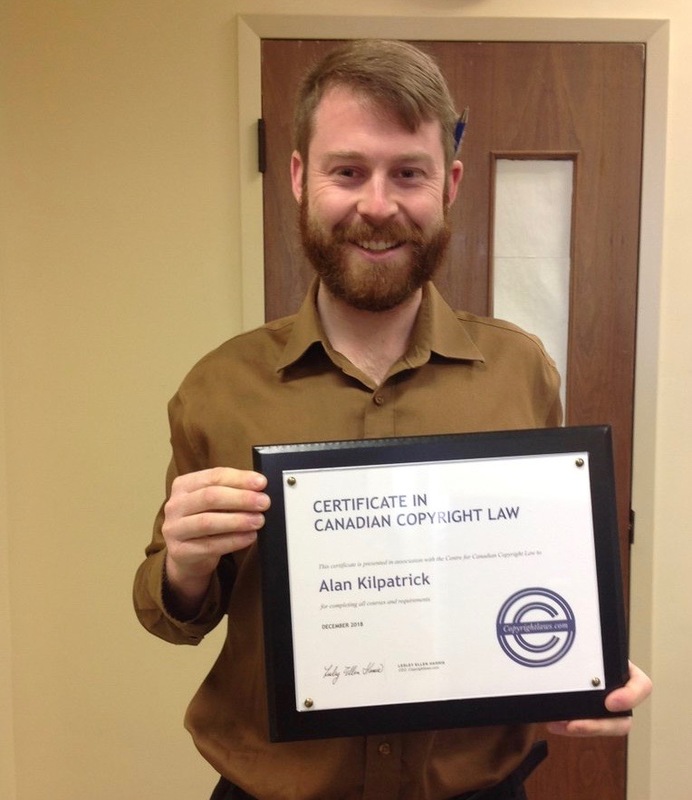 Read our Certificate in Canadian Copyright Law graduates’ testimonials. A team of employees from Durham College share their certificate plaques for the Certificate in Canadian Copyright Law program. From left to right: Briar Jamieson, Tyler Perras, Erin Banit, Visal Chea, Jonelle Arendoque. 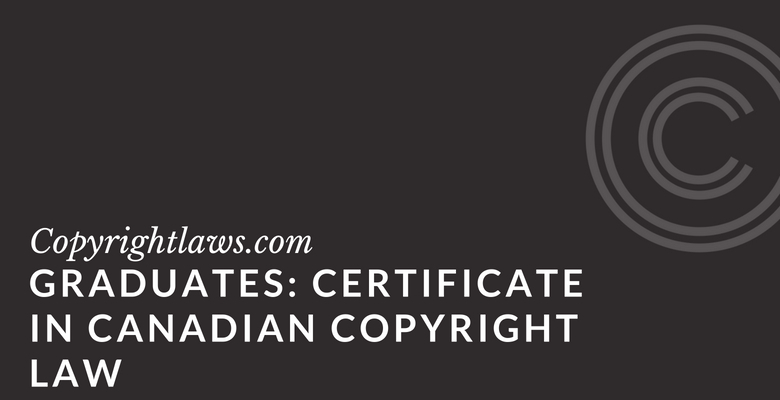 Learn more about the Certificate in Canadian Copyright Law. The Certificate in Canadian Copyright Law was definitely what I was looking for. I am now more mindful of project management planning and risk assessments with respect to copyright. 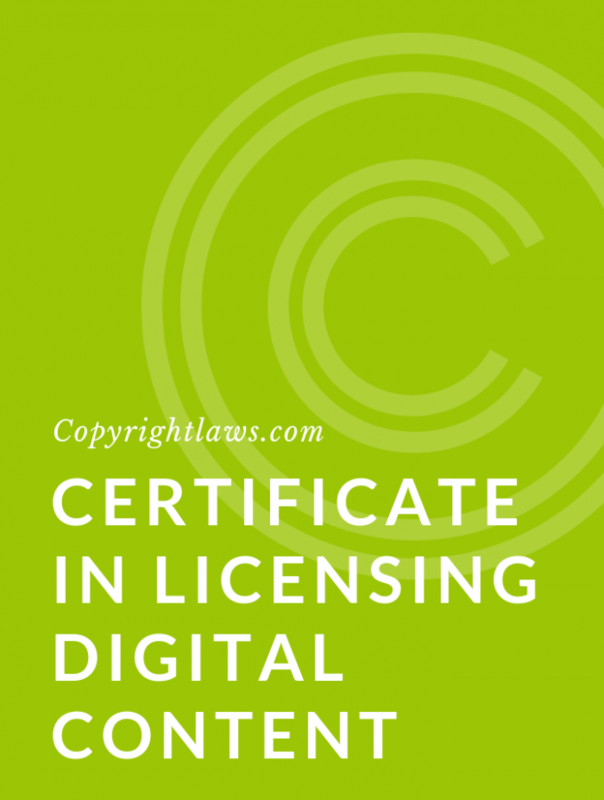 Read more Copyright Certificate Program graduates’ testimonials.